The Investment Industry Regulatory Organization of Canada (IIROC) is a self-regulatory organization that oversees all forex brokers (officially referred to as investment dealers) and trading activity on debt and equity markets in the country. The financial regulator was established June 2008 through the merger of the Investment Dealers Association of Canada (IDA) and Market Regulation Services Inc.
All Canadian forex brokers have to be registered with the IIROC. However, Canadian citizens are not obliged to trade with nationally-licensed brokers and, unlike US ones, are able to do that with nearly any brokerage of their choosing. 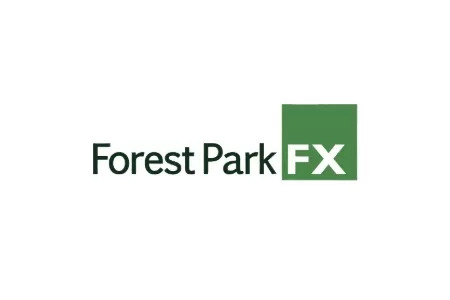 This, along with the high capital adequacy requirements, is probably the reason why Canada is not particularly popular destination for forex brokers. Nonetheless, IIROC sets high-quality regulatory and investment industry standards for protecting investors and strengthening market integrity while maintaining efficient and competitive capital markets. Unlike the situation in the United States, Canada has not banned hedging, nor has imposed any restrictions on leverage. What is probably the biggest advantage of trading with a Canadian forex broker is that all of them are members of the Canadian Investor Protection Fund (CIPF). The latter insures all client accounts for up to $1 million against suffering losses due a broker insolvency. Interestingly, brokers in Canada may need to comply with different regulations, depending on the province, where they are registered. For example, Quebec and Ontario, for example, impose additional requirements on forex and CFD brokers.